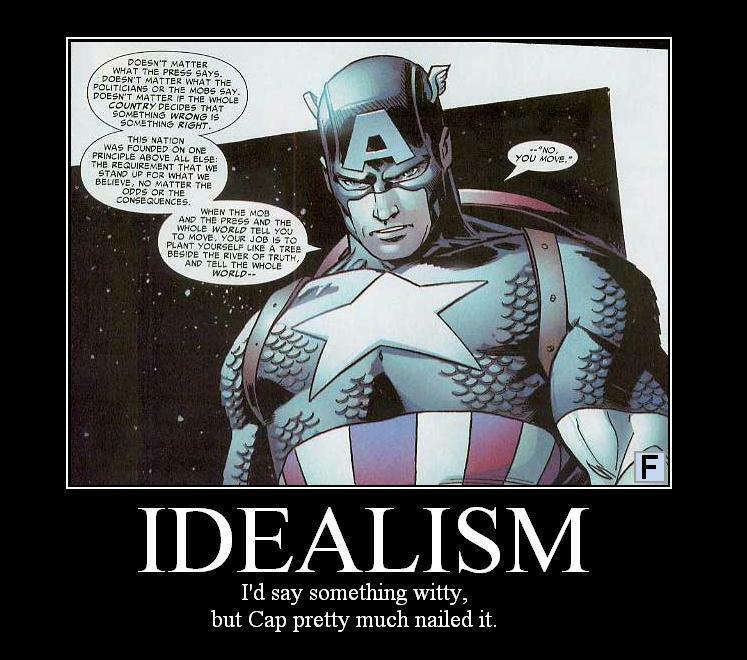 I know I am an idealist. I don’t think I have ever met a coach who isn’t. It is part of our nature, the continual strive for perfection, the search for true north, the Kaizen culture of always seeking ‘better’. This means that sometimes I am never appear happy with the status quo. It isn’t that I am not pragmatic and it’s not that I don’t want to live in reality. It is that I just won’t be happy to settle with inefficiencies. But sometimes this means that we forget just how far we have come. I was reminded of this recently when an ex-team member began to regale to me their surprise when they went from an Agile environment back into a non Agile company. At the new job site we’re not allowed to talk to each other unless we make an appointment or go through some formal process. I tried walking over to talk to a developer last week and was apprehended by a “minder” who detained me and walked me through the correct process to communicate with him. I guess the idea is to let the developers concentrate on their work without being interrupted but it just seems very slow and inefficient. It is interesting to note how quickly when going back to non-Agile environments you pick up on the waste surrounding you everywhere. So for those of you who are coaches, Scrum Masters and Iteration Managers, battling away at inefficiencies and waste, take a moment to appreciate how far you have come. Remember what it was like when you weren’t doing Agile. Today was better than yesterday. Tomorrow, anything is possible. I’m not sure that people not being allowed to talk to each other is particularly an agile vs. non-agile distinction. I’ve worked as a developer at a number of different organizations over the years, and I’ve been lucky enough never to have encountered the sort of attitude that your friend describes. Moreover, the nearest I’ve come to that sort of thing was in the one company I’ve worked for which made a big deal about being agile. I worked on what was, for a while, the company’s flagship product. The situation at the company was that, as well as this product being sold to external customers, it was also used internally by the company’s consultancy group. To my mind, this was great, since I could go and talk to real users as questions – mainly to do with existing functionality – that came up in the course of development work.